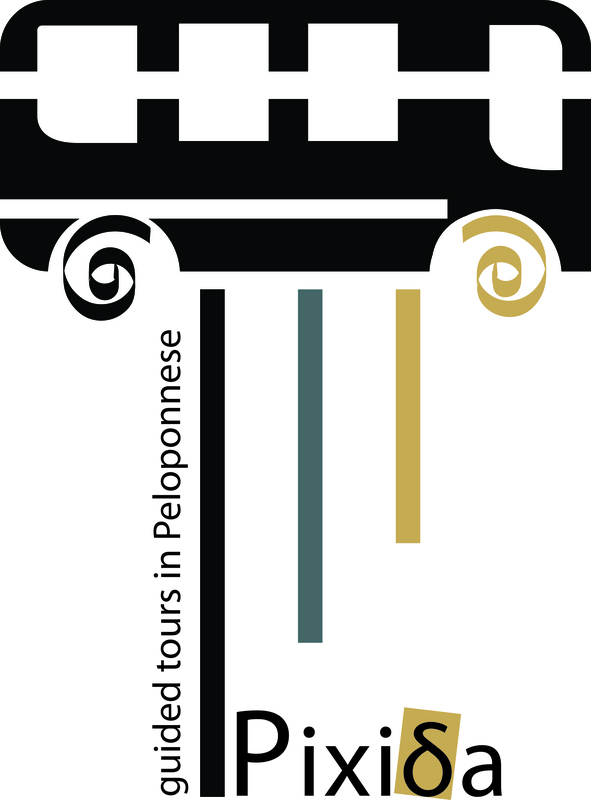 Our tour will begin from your hotel and in less than two hours, after crossing the valley of river Alpheus, we will be in the Western Peloponnese and specifically in Olympia. 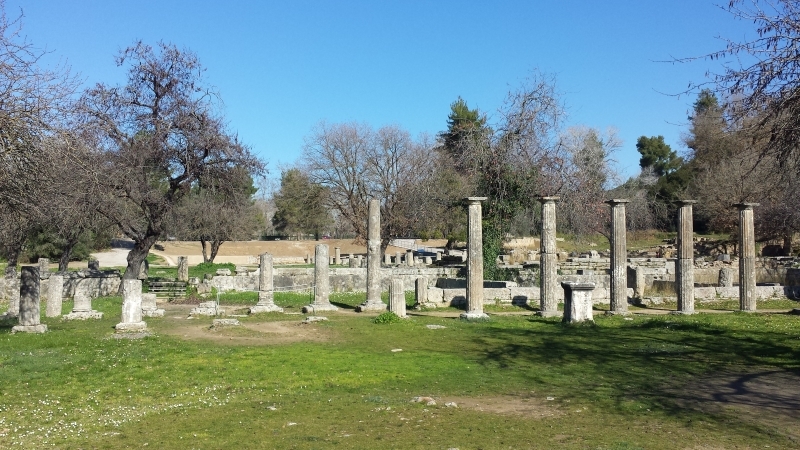 During our trip, you will learn everything about Ancient Olympia, which was not a simple city with permanent residents, but a sanctuary of buildings associated with the ancient Olympic Games. The history of its foundation began in 776 BC, when three Greek kings, decided to turn the interest of their soldiers to something else other than wars. Sports! But the ethos and the Olympic ideals of the ancient Greeks, the excellent preparation of the organizers and the massive participation of athletes made these Games become the most famous and important event of the ancient world. Once you know every detail concerning the monuments you will encounter in the archaeological site, we will take you to the entrance and let you browse at your convenience, as long as you want. From the first buildings that you come across, you will be overwhelmed by the energy of athletes who once used them. The ancient gymnasium and the Palaestra, were the places where athletes used to practice before the games. Immediately after, you will find the Workshop of Phidias, the laboratory in which one of the Seven Wonders of the World, the golden statue of Zeus was created. Leonidaion, was Olympia’s hotel and hosted distinguished guests of the Games from 330B.C. You will have the opportunity to admire Vouleuterio, the building in which the Elean Senate, whose members were responsible for the organization of the games was situated. The Temples of Zeus and Hera will leave you speechless with the magnificence of their architecture. Entering the ancient stadium through the Crypt, you will feel the agony of the athletes who were taking part in the games in front of thousands of spectators. You will have the opportunity to be photographed at the point where, even today, the lighting of the Olympic Flame takes place. But your adventure will not be over yet. The museum of Olympia, one of the largest and most important museums of Greece, will make you feel the pulse of these times, the splendor and magic of the Olympic idea. We will wait for you at the exit of the museum and we will take you to the nearest restaurant to relax or optionally to try the excellent Mediterranean cuisine. Before we take our way back, we can visit modern Olympia with the traditional souvenir shops. This experience will be unforgettable!